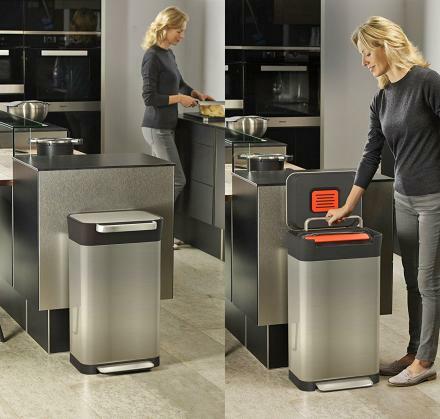 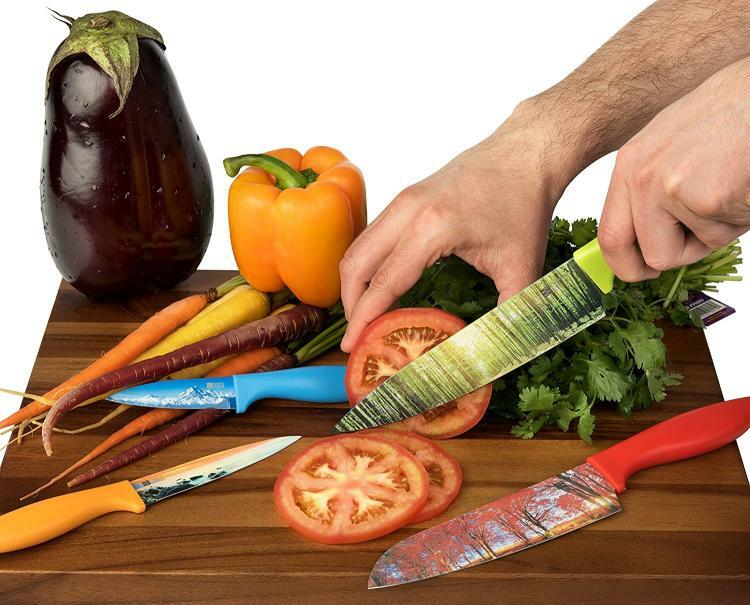 You don't just have to look at boring old metal when using your kitchen knives anymore. 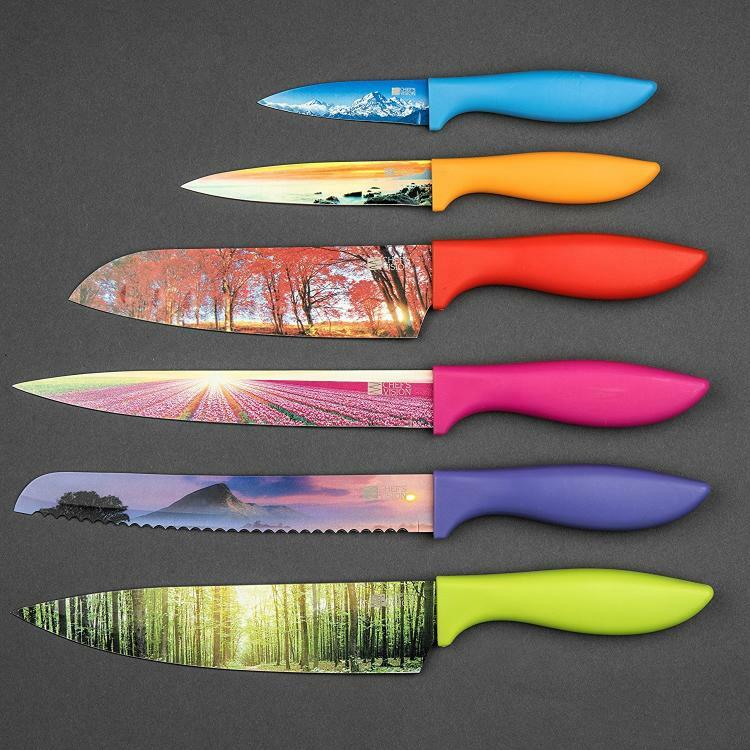 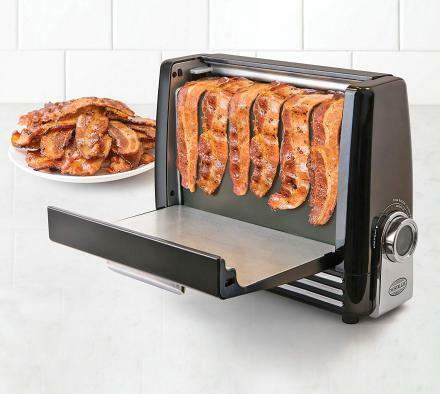 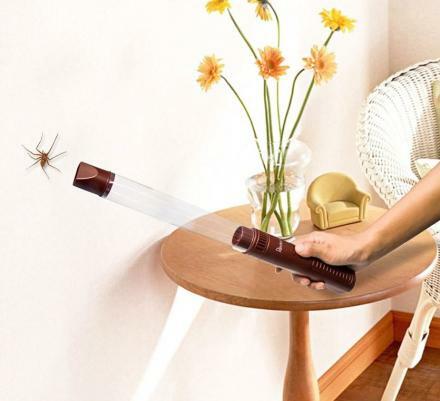 This unique knife set contains beautiful landscape pictures embedded right onto the blades, which give you someplace enchanting to imagine yourself in besides the dreaded kitchen. 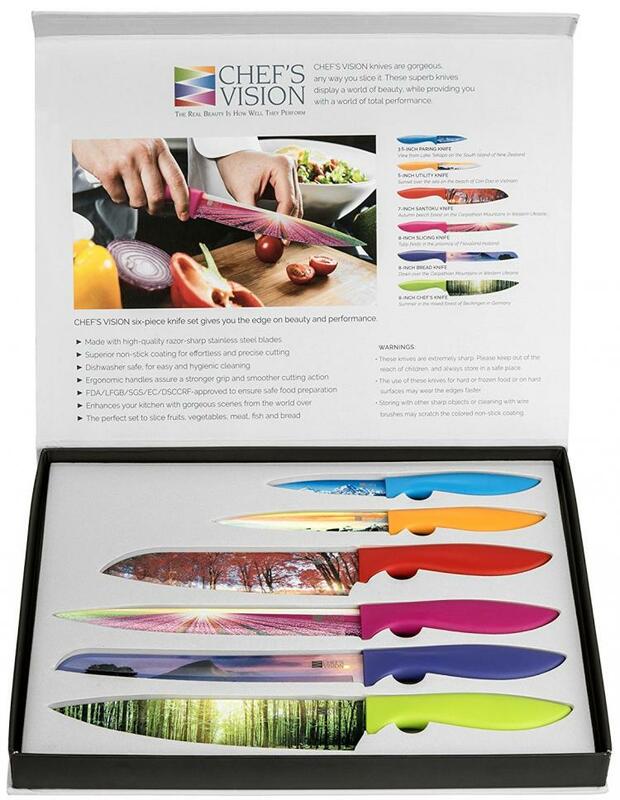 With the Chef's Vision landscape kitchen knife set, you're no longer holding cooking preparation tools, you're holding pieces of art. 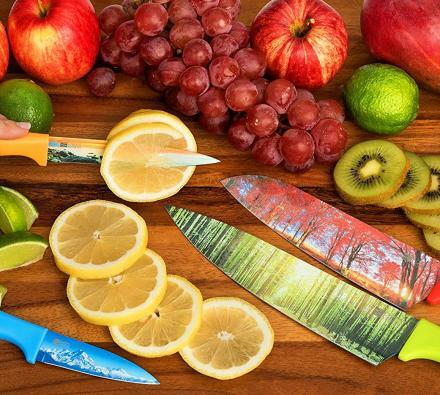 But of course they still work perfectly as knives as well. 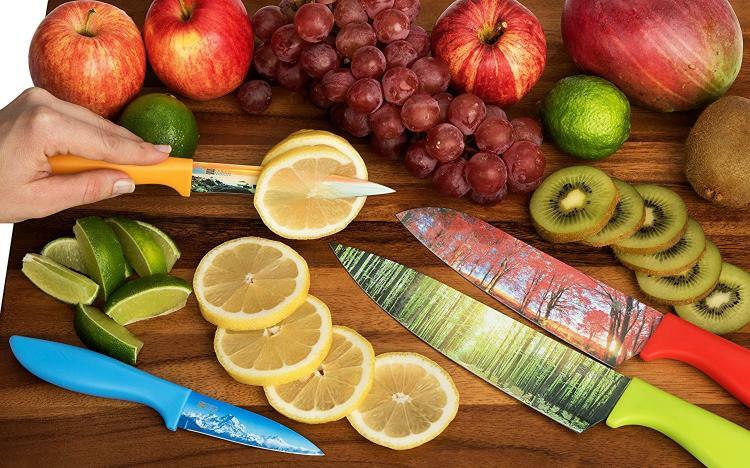 Sure to be a conversation piece each time you pick up a knife, the landscape knife set comes with 6 different types of knives, all of which include a different beautiful landscape picture on the blade. 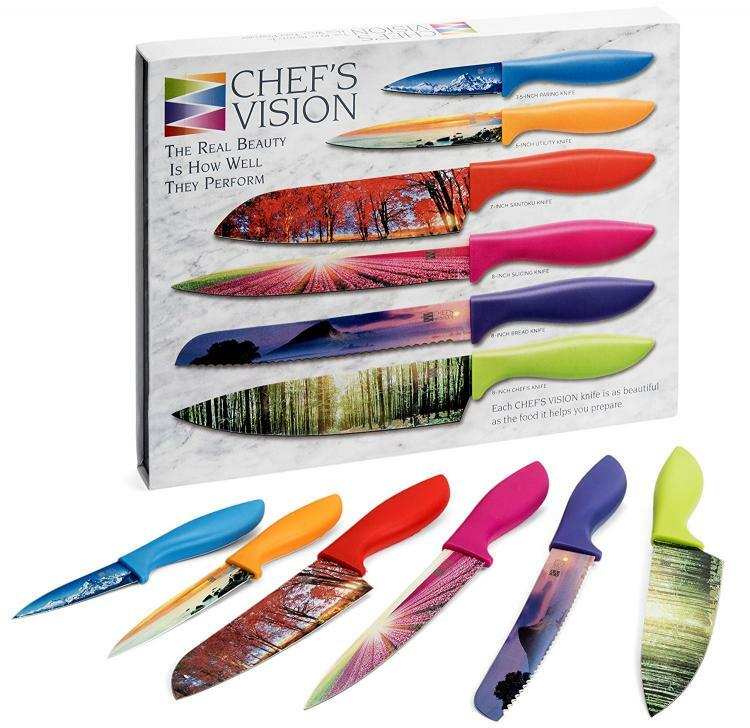 The knives in the set include an 8 inch chef knife, an 8 inch bread knife, an 8 inch slicing knife, a 7 inch Santoku knife, a 5 inch utility knife, along with a 3.5 inch pairing knife. 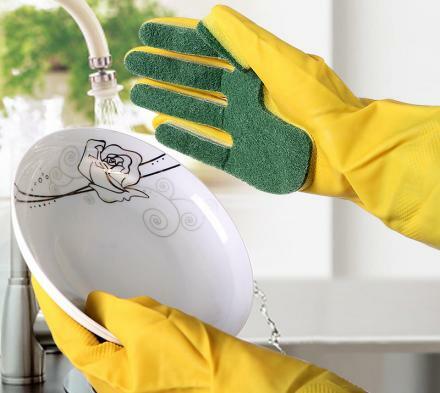 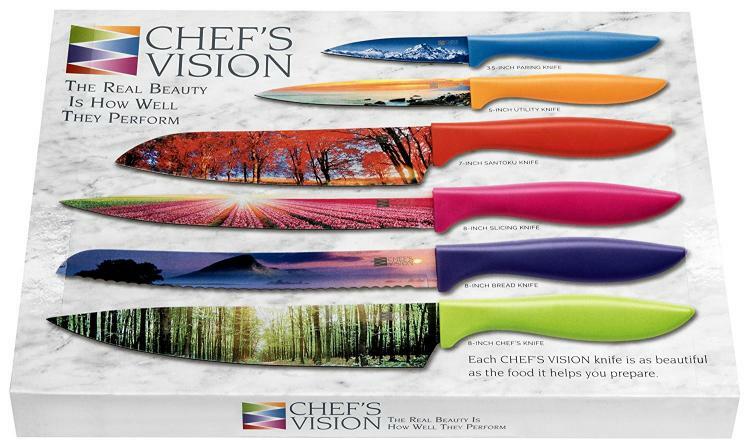 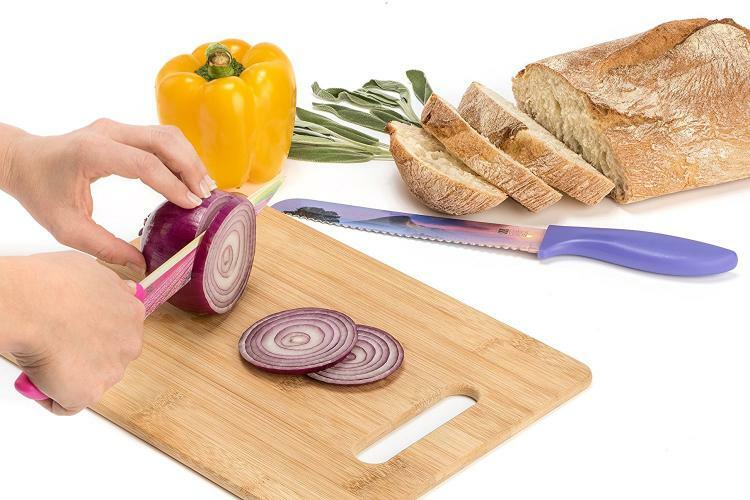 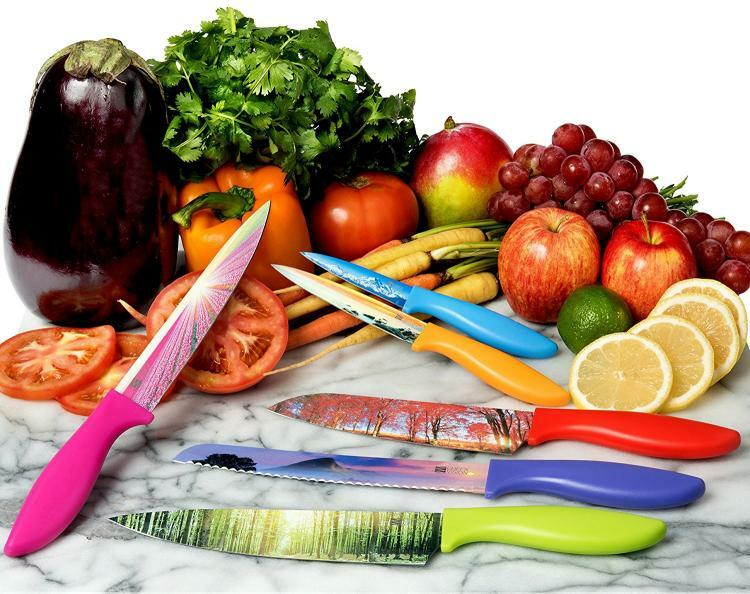 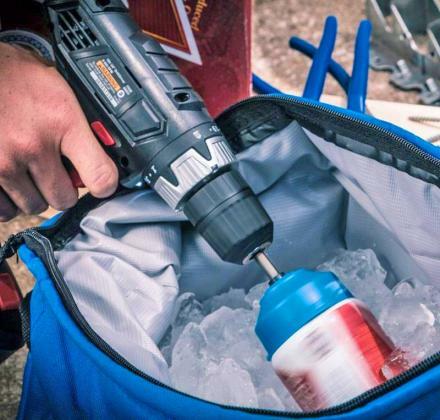 The Chef's Vision landscape knife set is completely non-stick, are razor sharp, are dishwasher safe, and will never chip or fade in color even after years of use and washing.